What are the challenges of running serverless at scale? Imagine you are running an international consumer robot company on serverless. The majority of the robot units are in homes outside of the United States. You need to secure your robots when they connect to the cloud. You need to be able to identify and send out firmware updates in batches. And you want to start thinking about how some of your 15 million home robot fleets can start talking with other home automation products or share data to the internet in new ways. Is serverless mature enough to operate at this scale? This is the challenge facing Ben Kehoe, cloud Robotics Research Scientist at iRobot. Kehoe is pretty much all in on serverless, as his talks at previous Serverlessconf events in Brooklyn and London attest. He will be speaking again at the next Serverlessconf, being held in Austin on April 26-28. This time he will focus on what’s missing from serverless providers. At Serverlessconf, Kehoe has now shared several updates on his journey using serverless at iRobot, and while a keen advocate and believer, he is also more than willing to discuss in his Medium blogs what the serverless community needs to focus on next in order to mature the tooling. 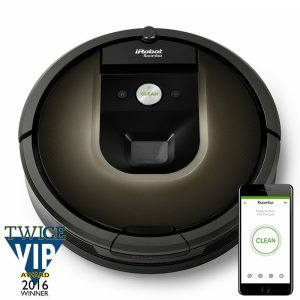 iRobot provides a range of vacuum cleaner robots and has branched out into adjacent robotic products, like mops, gutter-cleaners and the like. Kehoe reports that there are some 15 million iRobot models now in the market being used globally, with only 40 percent of them in the United States. 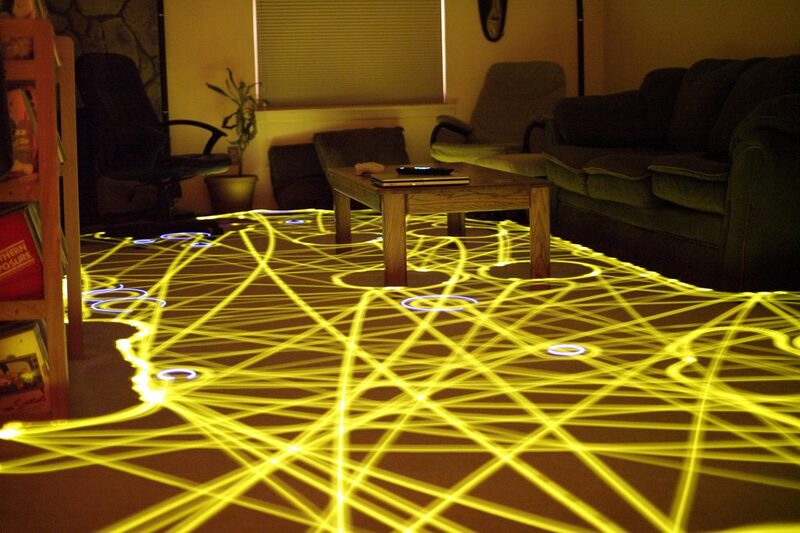 The newest Roombas are internet connected and come with an app so that consumers can control their iRobot via their smartphone. “We see in the future the majority of our products will be internet connected,” Kehoe said, signaling a move not uncommon for smart appliance manufacturers that are transitioning from being a device company to a connected machine company. To manage serverless at scale, Kehoe uses a range of AWS products, including the AWS IoT platform, the infrastructure-as-code service CloudFormation and the serverless functionality of AWS Lambda. Across using these services in combination, iRobot needs to manage audit ability requirements as a global enterprise, which is why, Kehoe said, he needs “Serverless Ops.”That led iRobot’s cloud development team to build software, called Cloudr, to manage its serverless microservices architecture. “We create an application consisting of a set of microservices. It is made up of one stack per microservice,” explained Kehoe. “The developer defines a CloudFormation template in YAML. We inject a DynamoDB table for service discovery. All of the Lambdas have to talk to each other and to external services, and you may not know what they are going to be called at deployment time, you only know that at run time, so the name of this table gets injected into the lambdas that you deploy, so they can look up information there, after they are deployed,” he said. Current serverless offerings are most lacking when it comes to helping roll out firmware updates to a global fleet of iRobots. To address the shortcoming, the serverless architecture gets increasingly complex. To even identify where each robot is might need an update that requires three service discovery components. Today, one of the key missing pieces is integration testing. The “Netflix Chaos Monkey can go in and muck up your system and show you what your system does when it is degraded. That becomes much less possible when you are serverless because the only control you have is over your Lambda functions,” Kehoe explained. He gave the example that if DynamoDB has difficulties writing data, the developers don’t know what the log messages will look like, so they can’t instrument for that risk scenario. This si why iRobot came up with its own infrastructure destruction agent, the appropriately called Monkeyless Chaos. “So you may be able to make the Lambda see errors when they are not happening, for example, when you see a DynamoDB entry, or you write to a Kinesis stream and the Lambda function forces it to take an extra five seconds. We are interested in that type of integration testing to verify the robustness of the system,” Kehoe explained. But this is still very much the start of the journey for iRobot, who are thinking several steps ahead as far as what an Internet of Things, serverless architecture looks like at scale. 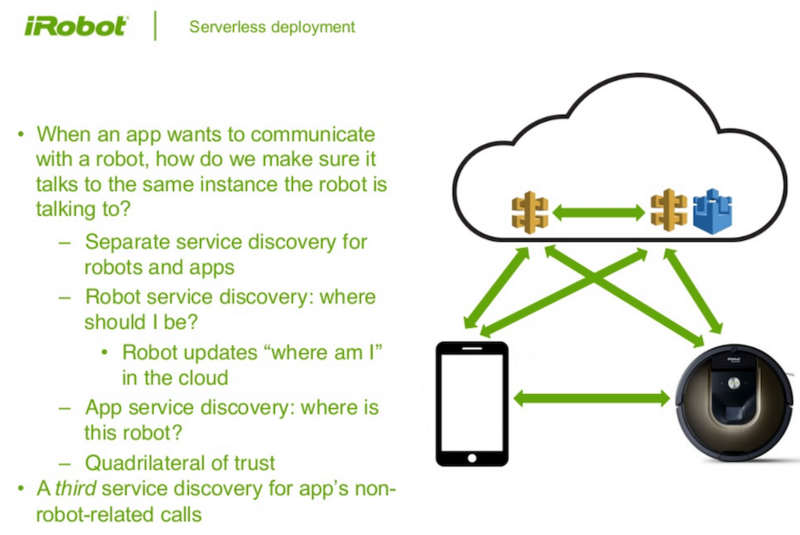 While the company is building and testing serverless with the Roomba 980, company engineers are also thinking through what sort of additional connectivity products customers might want if their robots could do more than just talking to the app. “Serverless is all about computational functions, so IoT is a good match for that as well, so there is a lot of synergy and alignment there. But as we get more into the big data aspect of our products, we are not going to be on Lambda forever, at some point we will have big batch processing jobs. The serverless part of it will be primarily for the event-driven piece, while the batch driven piece will move to ECS and things like that,” Kehoe said. One factor will be the per-cycle compute cost on Lambda, which will be more costly. “So when you have a certain scale of it, it is not cost effective to force it into Lambda,” Kehoe said, adding that, for now, the costs are not prohibitive so they can do reading from SQS queues in Lambda rather than move to Elastic Beanstalk, for example. “With any technology, here are the places where it works and where it doesn’t, you are always trying to find a balance with how pragmatic the solution is to meet your goals,” Kehoe said. Kehoe said the ability to focus on the business logic and scaling applications was a big part of the gain in starting out with a serverless architecture. “With 15 million robots in the field, however, we have the business scale, and we need the cloud scale to be ready for that,” said Kehoe. 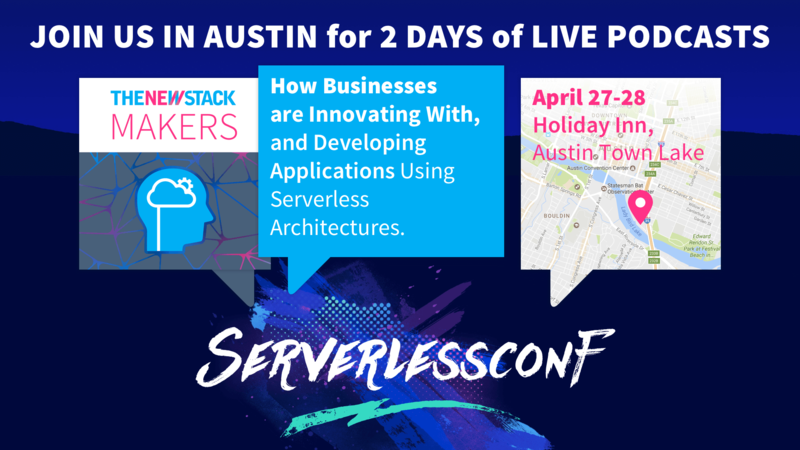 Kehoe will be speaking later this month at Serverlessconf in Austin on what is missing from serverless providers. Feature image by Chris Bartle, licensed under CC BY 2.0.